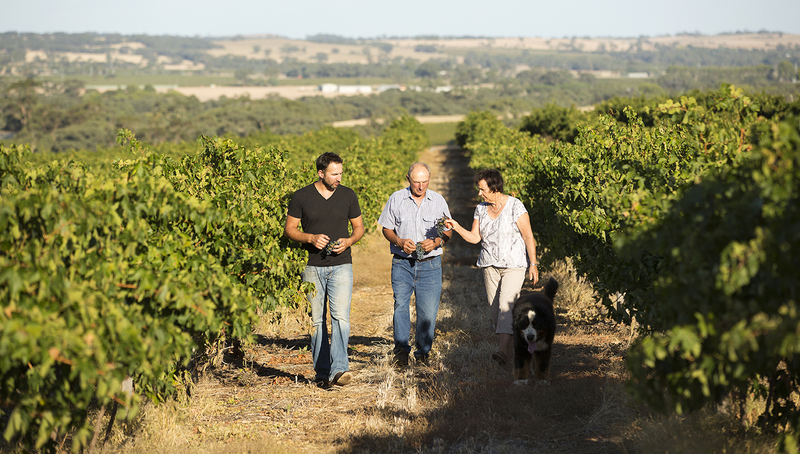 Founder of Atze’s Corner, Andy Kalleske and his parents John and Barb are the descendants of the first settlers to the Barossa Valley, and are the proud owners and caretakers of a number of the original vineyards – the oldest of which dates back to 1912. It is because of these old vineyards planted by their early ancestors, that Atze’s Corner Wines was born. 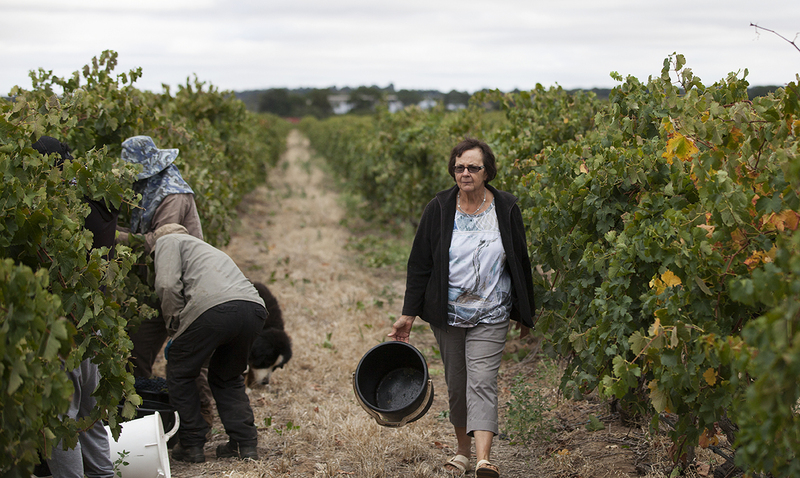 The estate now produces powerful, award-winning red wines, and refreshing white and rosé style wines. As the Atze’s Corner estate evolves there is a plan to open a cellar door in 2018, a place you can see the winery in action and enjoy the sunset over the beautiful Barossa landscape. We’ll keep you posted on that one! In the meantime, you can call anytime and make an appointment. Well, we didn’t include their brand new Wild Rose Vermentino and Rosé in our online wine club for nothing! Two fresh, bright, fruit driven and thirst quenching wines that are perfect summer sipping. When colder weather hits, it’s time to reach for their smooth and silky shiraz, while their GSM is ready for you any time of the year. Cellar Door and Sunset Deck Opening late 2018.